Update: Android 7.0 is available on donwload centre of chinese version of website. 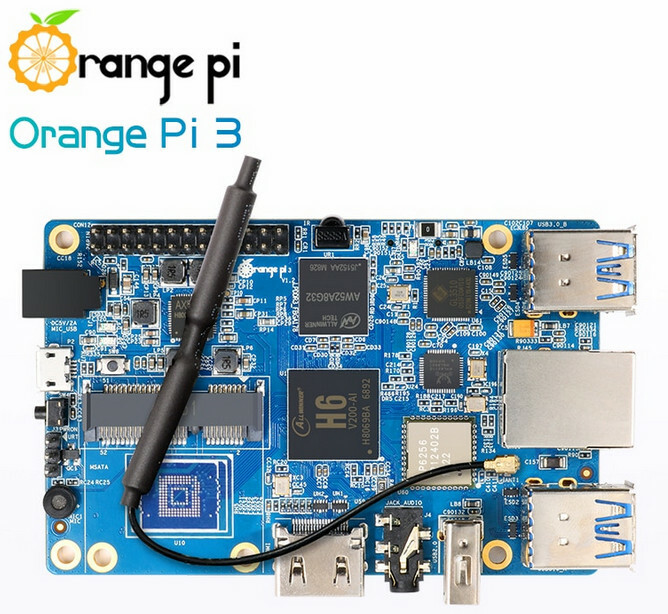 Xunlong offers a lot of single-board computers called OrangePi. 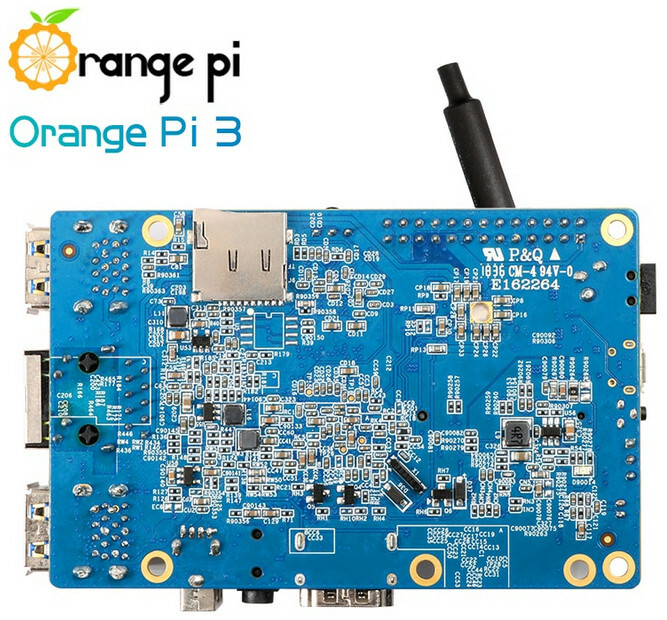 They also offeres a few SBCs with Allwinner H6 and now they released a new version called OrangePi 3. The size of board is 90x64 and weight is 75g. 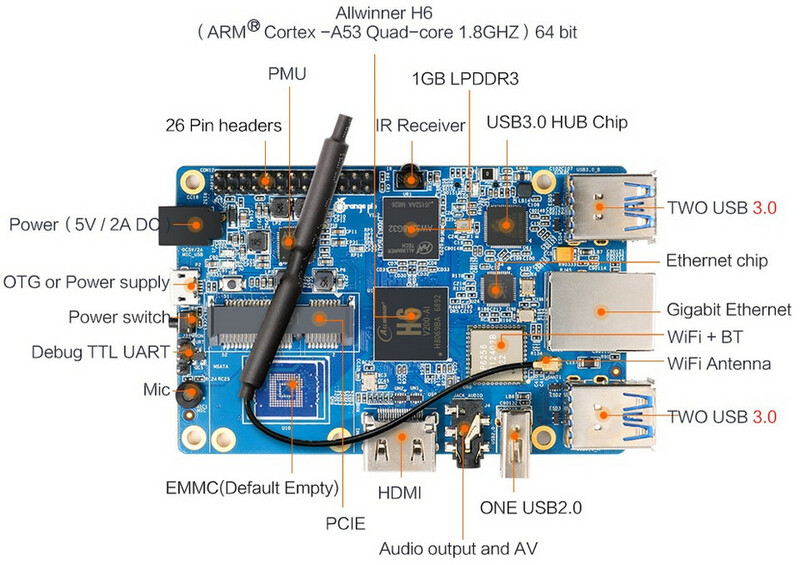 Testing version of Ubuntu and Debian should follow in a few days..
Be careful in the moment, when you will want to use PCIe and Allwinner H6.